I sit across from her on her blue living room couches, toys laying haphazardly at our feet, laughing children in the background…captivated by her words. With tears welling up in her eyes, she tells me about the love she has for her children and the overwhelming anxiety she has about their safety and wellbeing. My friend has always been a bit anxious, even before she had children, so I wasn’t all that surprised she was telling me about her fears. But it was when she said, “it’s like these feelings just amplified the moment I became a Mother, I just love them so much!” that my heart started pounding. Something in her words took my breath away and tears fell down my cheeks. I immediately responded with “Yes, I completely understand.” I knew exactly what she meant…because I’m a Mom too. Since the moment I became a Mom, my heart has been filled with such intense love that it hurts and aches, almost like it wasn’t built to hold such strong emotions. It strains to hold itself together against the title wave of feelings I have. I cry more, I laugh more, I’m more anxious, and I yell more. There are moments I worry that my heart might just burst at the seams. I’m sure you understand that, after all, you’re a Mom too. I thought that I was ready to be a Mom, I had education and training in child development and family therapy. I had spent years working intensely with parents and children. I thought I was ready. I wasn’t ready for were the overwhelming, heartbreaking, knock me on my knees kinds of emotions that came with being a Mom. They have ruled everything since my first babe was placed in my arms. It was at that moment, talking with my friend, that I realized the statement “your life will never be the same when you have kids” isn’t about the change of routine or having to take care of a child, it’s describing the emotional turmoil that we feel the second we become a parent. Joy, fear, pride, jealousy, guilt, extreme love, and sadness are constants on this journey. Because our emotions are so overwhelming we often get stuck in negative thought patterns. We love, we worry, we’re scared, so we say “no”, it’s easy to get lost in Mom Funks and become that yelling mom we swore we’d never be. Parents need a healthy combination of emotion and logic to make the best decisions for our children. But when our emotions take over, all logic gets thrown out of the window. The trick is learning that balance. The emotions will never go away, but the better we feel about ourselves, our parenting, and our lives in general, the more control we have over our emotions. That’s one of the many reasons why it’s extremely important to take care of yourself. Taking care of yourself is a necessity for your health and well-being and a gift to your loved ones. Let’s admit it – most moms will do everything they can to take care of their children’s needs while forgetting to tend to their own needs. But the truth is, that we must be a priority. When you feel fulfilled and okay with yourself, you’re more equipped to handle the big emotions of motherhood. Take time away to run errands without the kids, get your nails done, go out with friends, sit in a café and enjoy a cup of coffee or tea with a good book. Find activities that fill your soul and do them. Not sure how to do this? Check out my Banish The Mom Funk 7 Day Challenge to learn how. 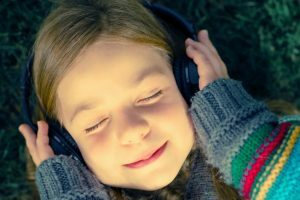 Schedule time when your spouse gets special time with the kids, so they can connect and you can get a break. Switch babysitting with a friend. She watches your kids for a few hours one day, and you watch them another day. Look for drop-in care or Mother’s Day Out programs in your area. Sign up for the Makeover Your Mornings or Makeover Your Evenings program that will show you how to spend your mornings or evenings in a way that refresh you and prepare you for your day. They are both wonderful for finding me-time and chiseling out time for self-care. Starting my Gratitude journal a few years ago saved me. I was in a deep Mom Funk and hadn’t felt joy in months. I was yelling, sad, lonely, and frustrated with life. 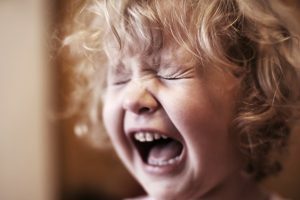 My emotions were so overpowering that I wasn’t being the Mom I knew how to be. After a big explosion on my 3-year-old, I knew something had to change. One of the first things I did was start my gratitude journal. By having a place to write about the good things in my life, I was able to slow down enough to find some gratitude and appreciation in my life. Try it today. 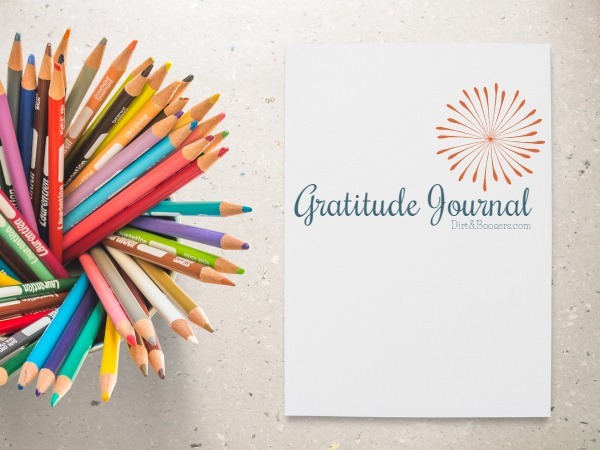 If you’re stuck in a funk, download your free copy of my Daily Gratitude Journal and in a few short day’s you’ll start to feel that funk lift. Remember that you’re emotions are amplified, just because you’re a Mom. 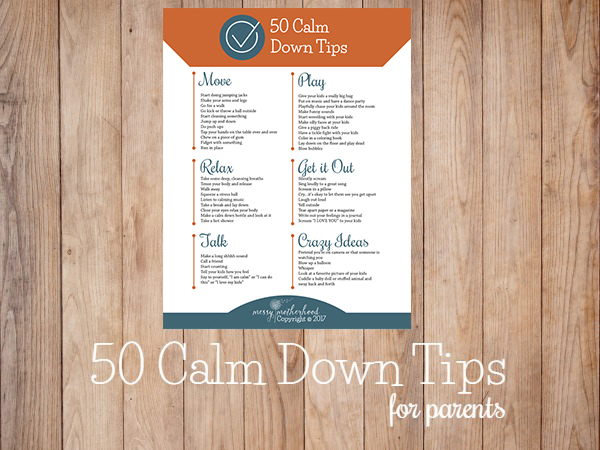 It takes practice and the right tools to help you control the big emotions of motherhood. 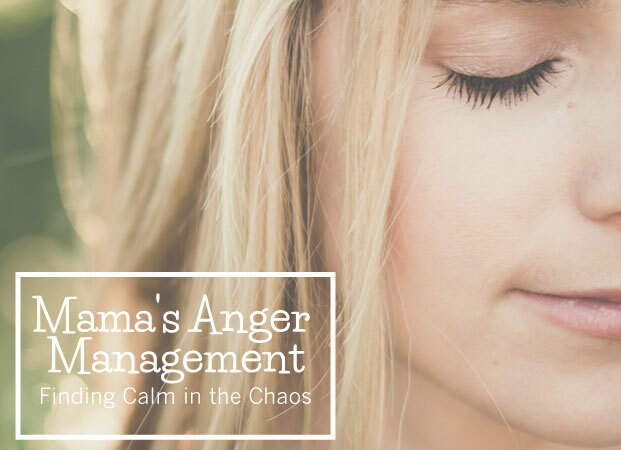 If you’re in a Mom Funk and feeling the weight of big emotions, check out my Free 7-Day Banish The Mom Funk Challange. It might be just the thing you need. 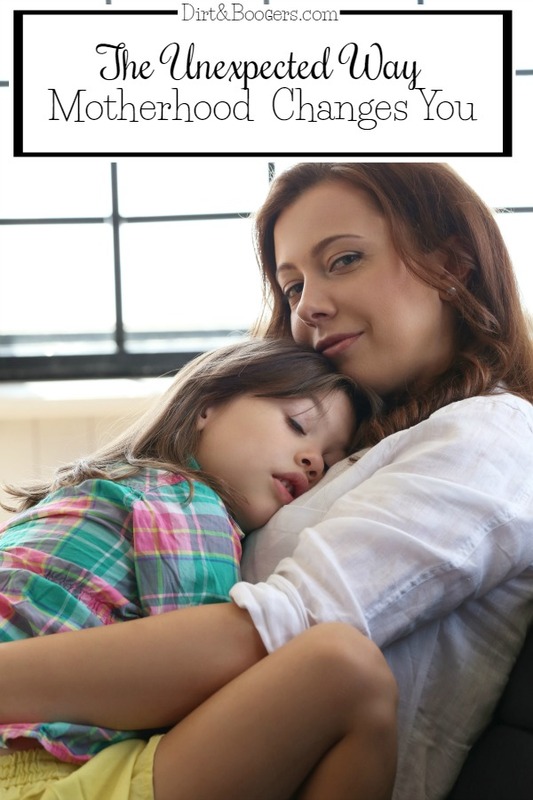 Are You Stuck in A Mom Funk? Wow…you had just described exactly the way I feel…motherhood doubles everything, your capability of love, your joys, your fears, everything! I’ve been through a traumatic experience with a preemie, NICU, reflux and a host of other medical issues that still at 16 months are unresolved and very challenging. Surprisingly I am really relaxed as a parent. My mother was so strict and controlling that I’ve just naturally gone the other way. Yet it does surprise me. Sometimes I wonder if because of the trauma, I just don’t sweat the small stuff (very cliched but possibly true). I am numb from the experience and haven’t really experienced a lot of emotion yet so I guess it might hit me soon. Then perhaps, I’ll have some of the thoughts and feelings you describe. I’m not sure either way, but I totally get this perspective. I, too, have had the NICU experience, for 4 months (boys born at 25 weeks) and the death of one of my twins at the 2.5 month mark. Being a NICU parent is an unforgettable, life-changing emotional rollercoaster for which NOTHING in life can possibly prepare you, aside from a previous NICU experience. In addition, now that he’s 9 years old, WE can tackle things TOGETHER; he can contribute to the battles life inevitably brings and I can help teach him how to do so, which I find exciting. Let me know if you’d like to continue to talk…would love to continue the conversation! Thank you so much for the reminder to take care of myself. I get so busy in the day to day crazy routine, it’s east to put myself on the back burner. But when I do find those rare occasions to be alone or go out with the girls, I am a much better mom. More patient, better attitude, more pleasant wife!! And I love the idea about the gratitude journal. Wow, that is so important to focus on those things in our lives, isn’t it. Thank you for your blog. I enjoy reading your articles.